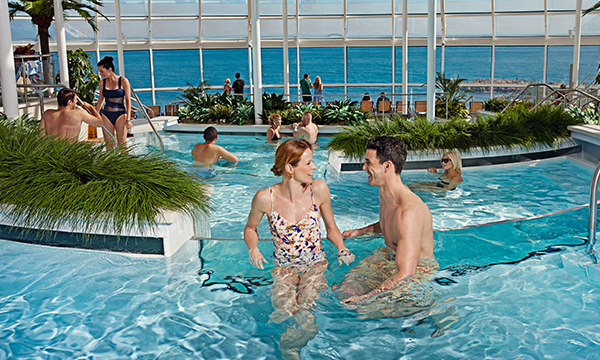 No matter how you like to Caribbean, you've never done it like this. 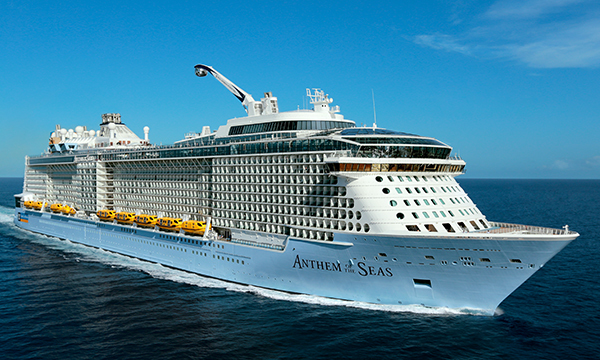 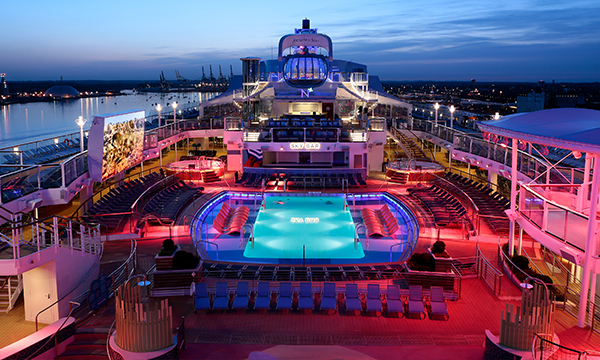 Onboard the world's most revolutionary ship Anthem of the Seas. 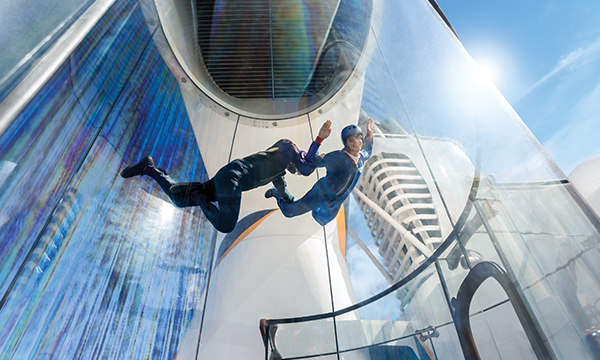 Feel the rush skydiving right on the deck of the ship with the RipCord by iFLY skydiving simulator. 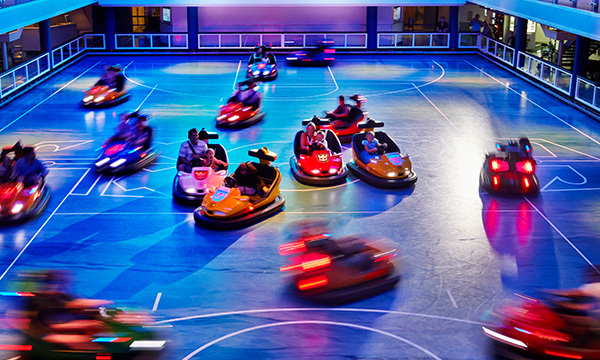 Or play at the SeaPlex, an activities space that's a real game changer, offering bumper cars, a roller rink, circus school and more. 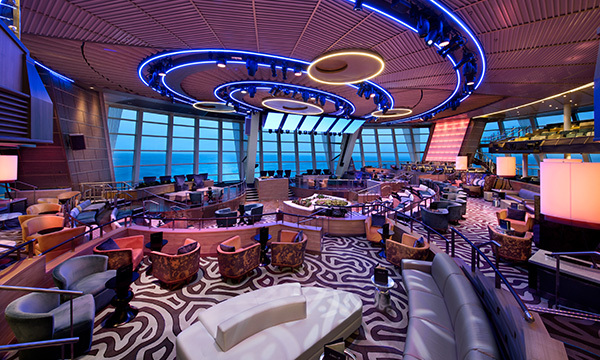 If leisurely pursuits are more your speed, enjoy breathtaking island sights from the best seat in any house, the North Star. 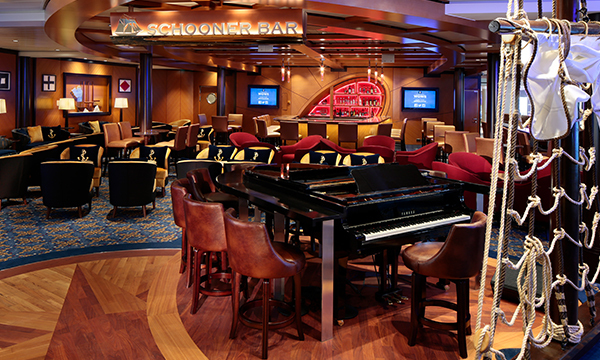 Take in transformative entertainment at Two70. 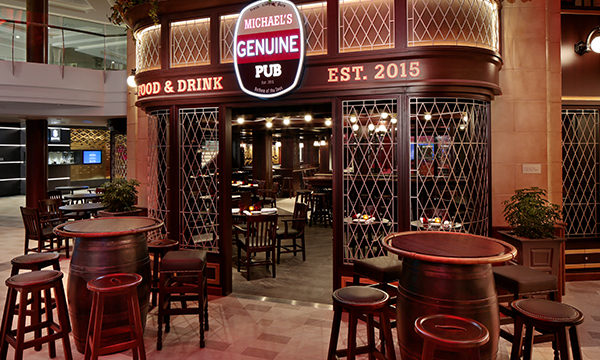 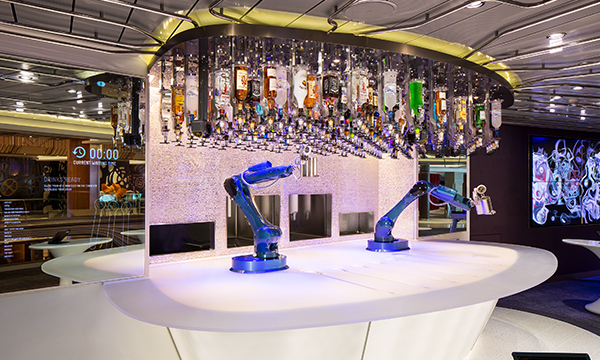 Or grab a drink at Bionic Bar, where mixology meets technology. 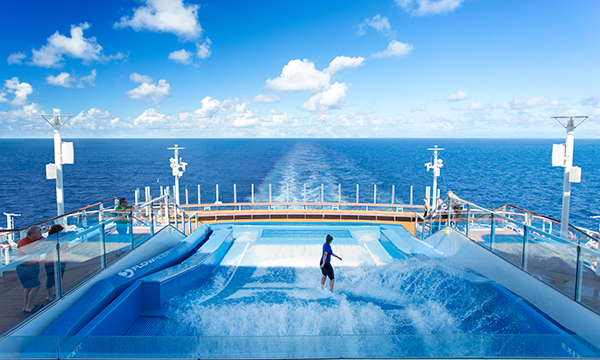 There's only one way to Caribbean like this. 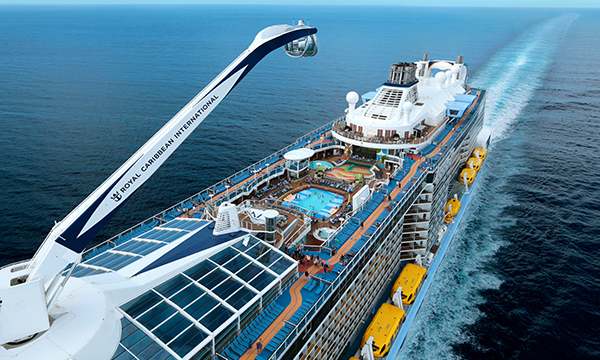 Only on Royal Caribbean.